Toolbox components not resizing correctly. If you face any of the above mentioned issues on your installation of SolidWorks, the step-by-step instructions on this post should help you fix the issues. The first step is to check if you have KB3072630 installed. 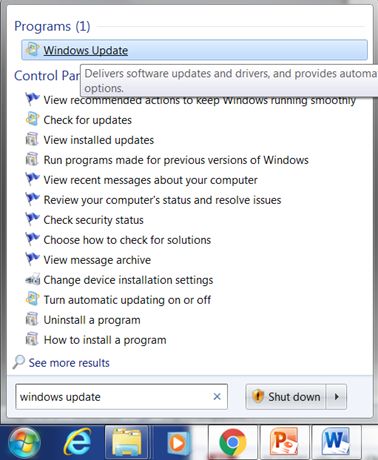 Click on the Windows Start button and type in “Windows Update”. 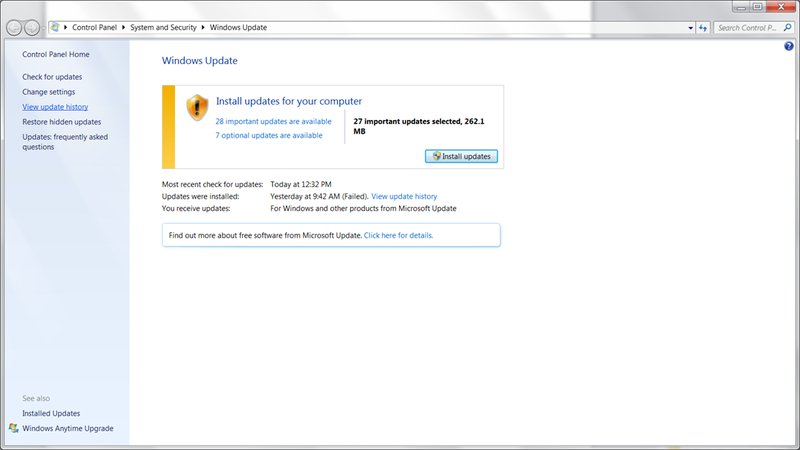 Click on Windows Update. 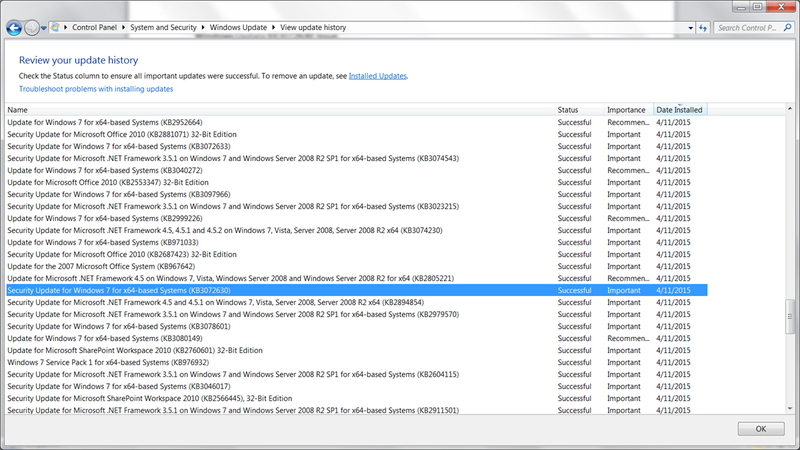 In the Windows Update window, click on “View Update History” and ascertain that you have KB3072630 installed. Now that we have confirmed that we have KB3072630 installed, we will need to temporarily disable KB3072630 before installing/modifying/repairing SolidWorks, and enable it again after the installation/modify/repair is complete. 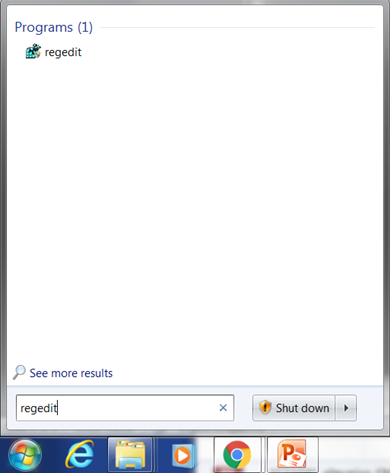 Click on the Windows Start button and type in “regedit”. Click on “regedit” to launch the Registry Editor. 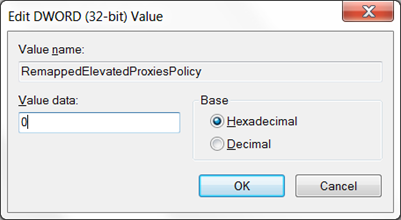 Create the Sub Key “RemappedElevatedProxiesPolicies”, by Right-clicking > New > DWORD (32-bit) Value. 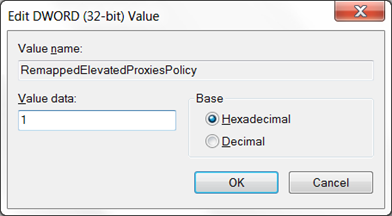 Right-click on “RemappedElevatedProxiesPolicies” and click on Modify. Change the value to 1, and click OK.
KB3072630 is now disabled. You can proceed to install / modify / repair your installation of SolidWorks from the Control Panel. Once the process is complete, it is highly recommended to enable KB3072630 again, as it is a critical security fix. Change the value to 0, and click OK. Launch SolidWorks and check if the Add-ins are present, or if the equations are working correctly. This approach is known to have fixed most of the issues faced. 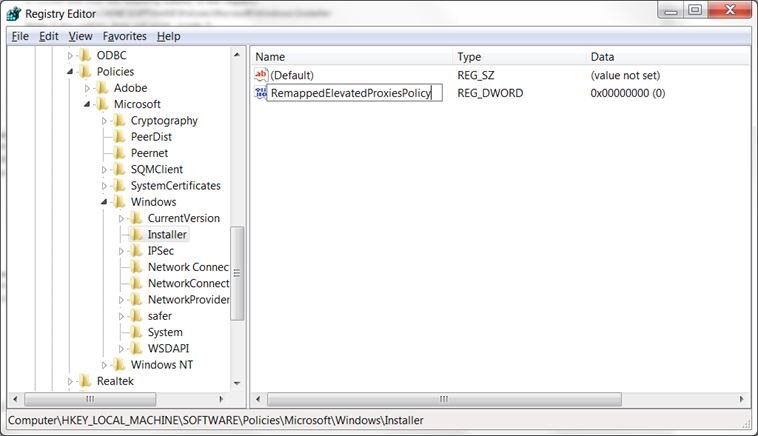 If tampering with the registry is too nerve-wrecking, you may download the registry keys here! 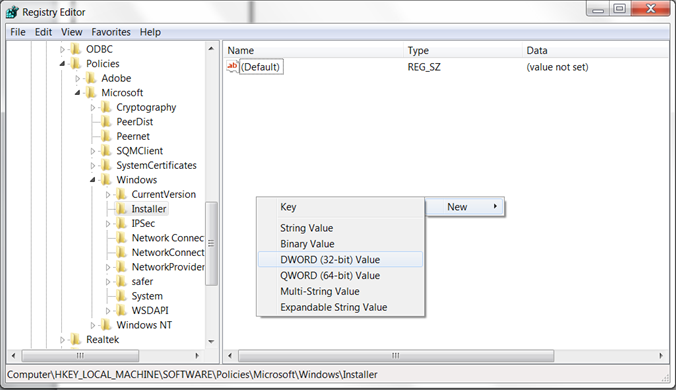 Download the zipped file, extract the contents and double-click on the registry key to enable or disable KB3072630. KB3072630_Disable.reg – double-click on this BEFORE installing/modifying/repairing SolidWorks. KB3072630_Re-enable.reg – double-click on this AFTER installing/modifying/repairing SolidWorks. I hope that you found this guide useful.